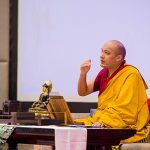 From beginner topics to advanced philosophy, the Gyalwang Karmapa generously teaches the Dharma several times a year. 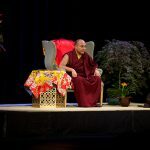 Here is a small sample of teachings on bodhicitta, meditation, emptiness, and more. 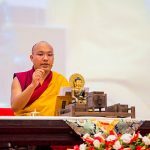 A sample of the Karmapa’s teachings from The 8 Verses of Training the Mind by Geshe Chekewa. 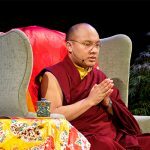 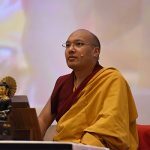 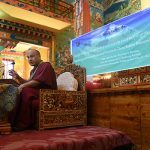 A selection of teachings by the Karmapa on how to meditate using the breath, or on disturbing emotions on the path. 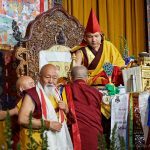 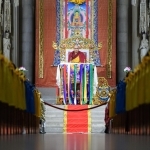 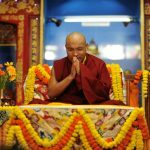 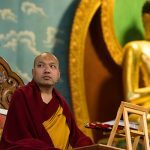 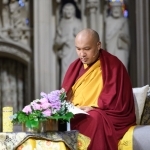 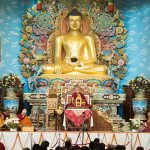 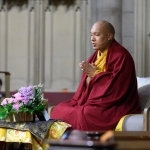 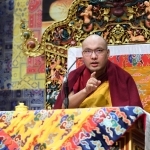 Almost all of the Gyalwang Karmapa’s teachings are webcast live online. 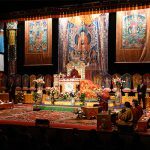 You can view hundreds of hours of video teachings from around the world in the archives. 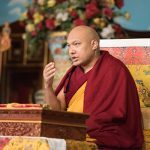 A sample of the Karmapa’s teachings that emphasize the development of bodhicitta as a supreme motivation. 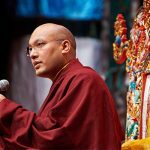 From teachings on the Prajnaparamita Sutras to talks about the absolute bodhicitta, the Karmapa teaches on emptiness. 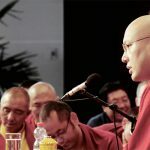 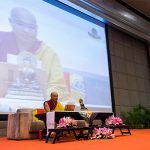 How to Truly Practice the Heart Sutra? 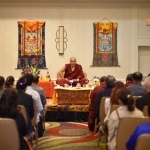 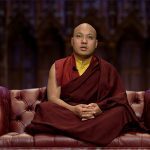 Follow the Karmapa on Facebook for more live video events. 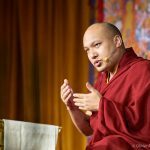 Teachings by the Karmapa on the concept and vows of Refuge, the beginning of the path for all Buddhists regardless of the tradition. 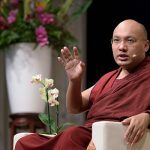 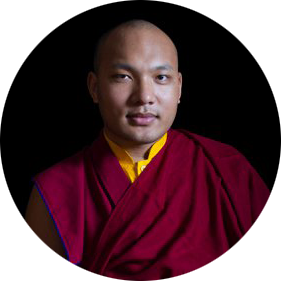 The Karmapa is a passionate environmentalist and regularly gives talks about vegetarianism and protecting the environment.